Book Cover. Cover of my novel. 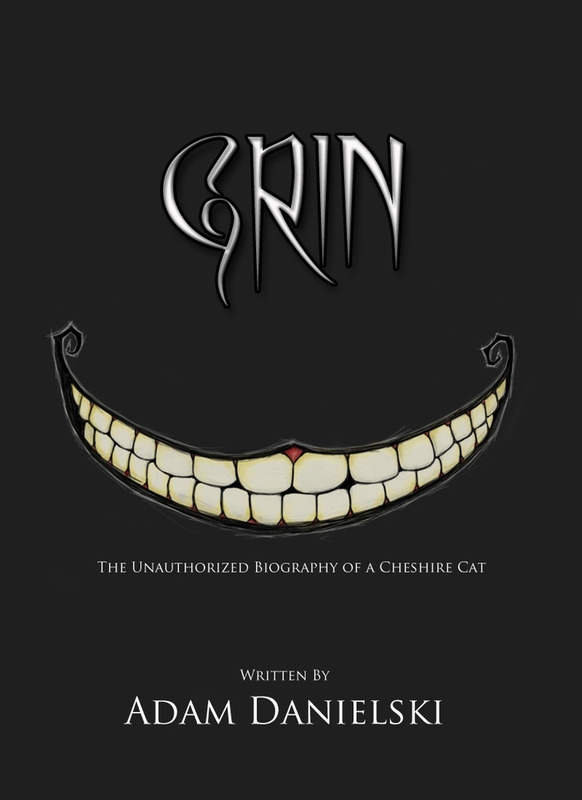 HD Wallpaper and background images in the Alice in Wonderland club tagged: grin cheshire cat.